Whether you're trying to keep to a strict calorie count, or just get a handle on what kind of nutrients you're taking in, a good food logging app is a must. 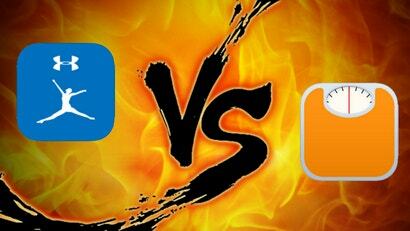 MyFitnessPal and Lose It are two of the app stores' most popular, and they're your favourites too. Let's see how they stack up.